Accessories for your Plastic Housings. 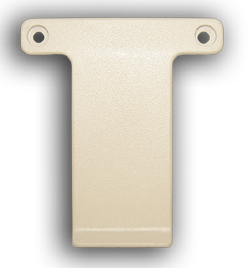 Here you can find accessories for your plastic enclosure, anything from belt clips, battery doors, extra panels and screws. 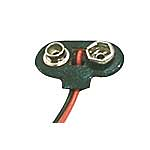 All of the accessories are RoHs and Reach compliant. These panels are for the Desk top enclosures. They are made from the same ABS plastic as the plastic enclosures. Select the panels if you need extra panels for machining or printing. 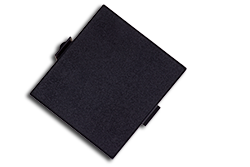 All of our plastic enclosures come with the necessary screws for assembly. 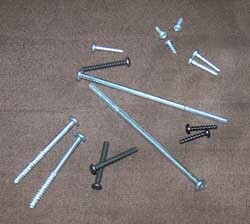 If you need extra screws you can find them here. Our Plastite screws are design especially for abs plastics. The single lead-in design and narrow helical angle lowers the drive torque in abs plastics and also creates far less stress on the mounting bosses. It also eliminates the need for lock washers and threaded brass inserts. All of our screws have pan heads. All screws we offer are RoHs compliant. Recommend torque setting is 5-8 lbs. Screws are sold individually. One per pack. Tilt Stand/Handle Kits will fit some of the CHALLENGER Desk Top Housings. Tilt Stands are chrome plated steel with molded side attachment buttons. Hardware is included with each kit. You can purchase extra battery doors if needed. Please note that all enclosures that require battery doors are included with your order. Order only if you need replacement doors.